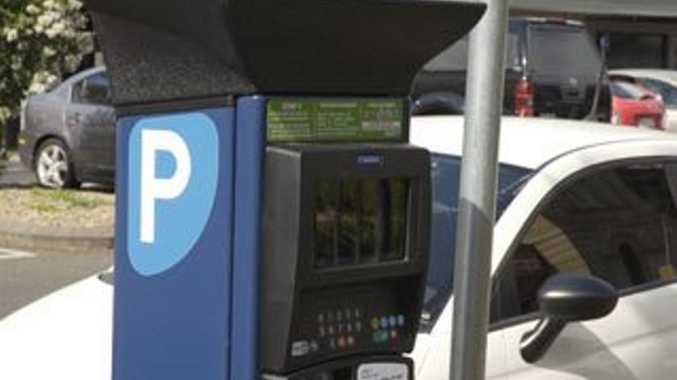 TOOWOOMBA Regional Council has recently replaced about 55 single head parking meters with new pay-by-space meters as part of a rollout of new parking technology in the CBD. TRC portfolio leader for infrastructure Cr James O'Shea said the upgrade of parking technology in Margaret Street between Neil and Hume Streets gave users more options as well as reducing infrastructure that from time to time could be damaged by vehicles. "The new pay-by-space system was ticketless and user friendly, Cr O'Shea said. "Users need to enter their bay number into one of four machines in Margaret Street and simply follow the prompts on the screen." There is a one dollar minimum payment for each meter and the time limit remains at two hour maximum. "Council is using emerging technologies such as credit card payment machines, payWave and pay-by-bay technologies to provide the best customer friendly experience available,'' Cr O'Shea said. "The city is growing and council is planning for ongoing growth and development to make our city more user-friendly and accessible in the future. "Council continues to look at ways to improve parking services to ensure that Toowoomba remains a modern and attractive city for residents and visitors alike." Rooftop bar sneak peek: George Banks rooftop bar owner Phil Coorey discusses the name of the venue in the Toowoomba CBD.